The new phone retains the 5.5" IPS LCD display with its 16:9 ratio, but gone are the capacitive keys on the chin below the screen, and the fingerprint sensor has moved to the back of the device. The beefier SD 630 SoC is coupled with the same 4GB RAM as before. 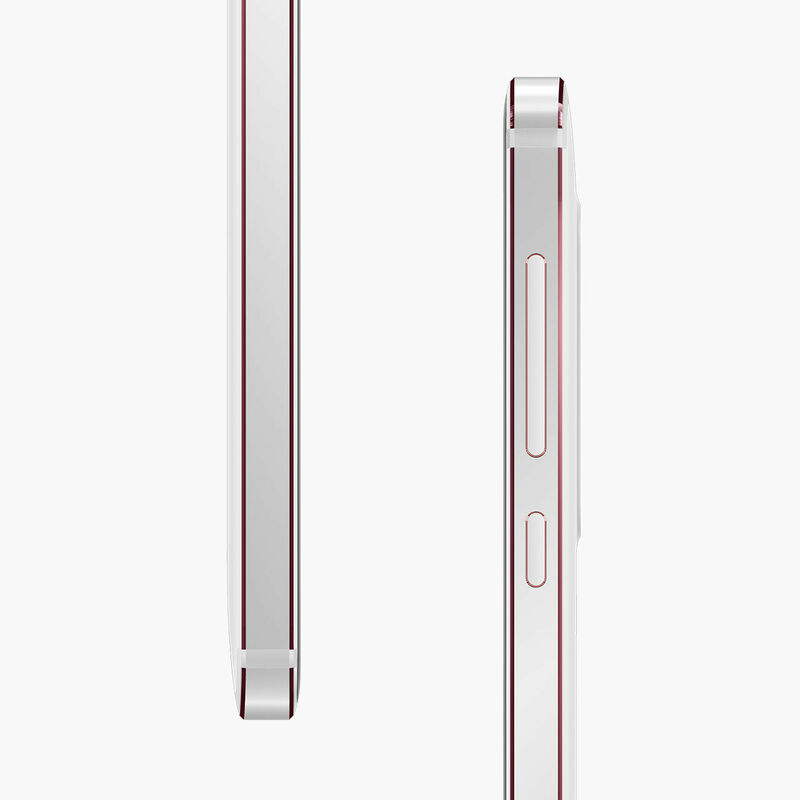 The storage options of either 32GB or 64GB are also unchanged, as is the 3000mAh battery capacity. 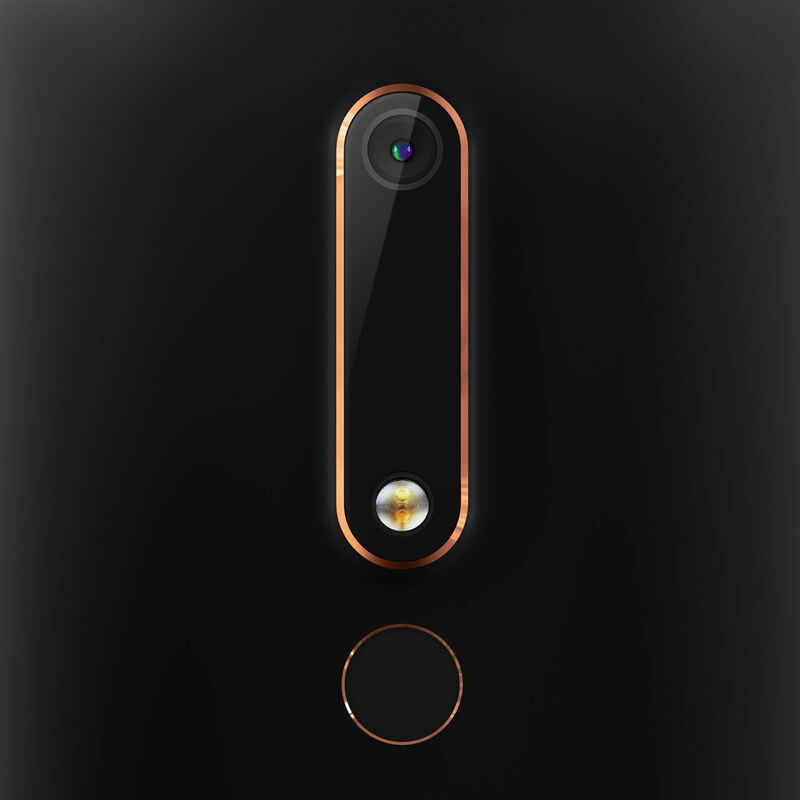 The camera specifications are also identical, with 16MP front and 8MP back, but the "bothie" camera mode introduced with recent Nokia phones also makes its way to this latest offering. 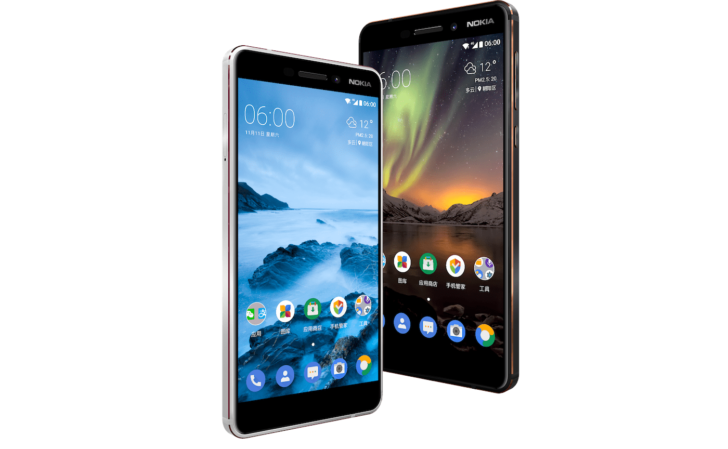 There's no major difference in design language compared with the Nokia 6 of last year, which is good news as parent company HMD Global has done a great job of giving recent Nokia phones a unique yet appealing visual identity. The camera housing is a little elongated, and the fingerprint scanner has moved, making the phone a little bit shorter overall, but otherwise, this isn't a huge departure. I must say I'm already rather fond of the accent colors on both the black and white models. Perhaps the only real disappointment is the decision to stick with micro-USB, but for a phone primarily intended for emerging markets that can be forgiven, I suppose. 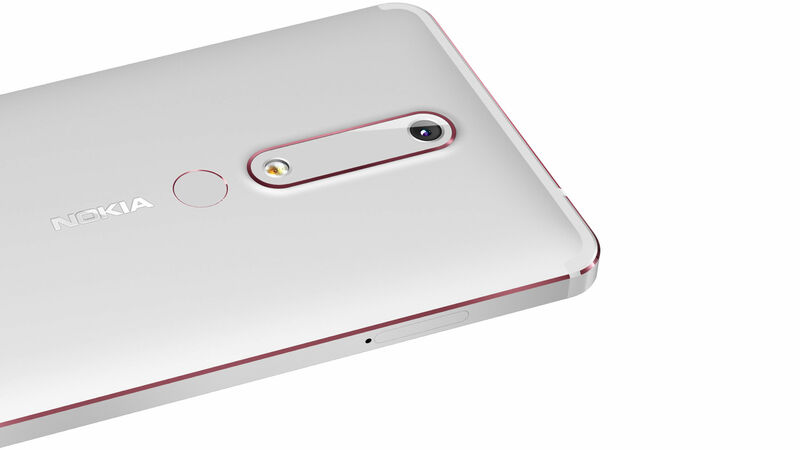 Edit: the new Nokia 6 has USB Type-C not MicroUSB. 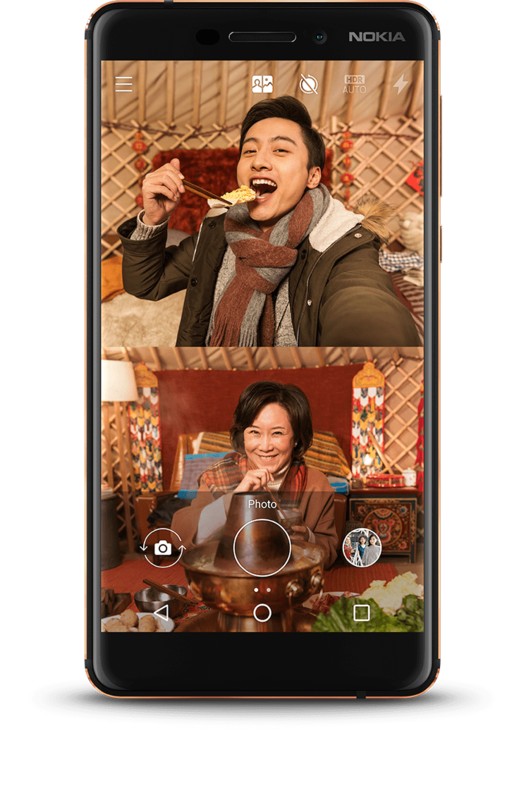 The 2018 Nokia 6 ships with Android 7.1 Nougat, but should be updated to Oreo pretty swiftly. The company was among the better OEMs when it came to updates last year. We already knew pricing from yesterday's leak, which for China will be CNY1,499 for the 32GB model and CNY1,699 for 64GB. Pre-orders are live now, with the phone going on sale January 10th. That's about all we know so far, but you can expect an international/US launch to come in a few months' time, similar to what happened with the 2017 Nokia 6.